Traditional (40–50 Hz) spinal column stimulation is an efficacious and widely accepted treatment for chronic neuropathic pain conditions. 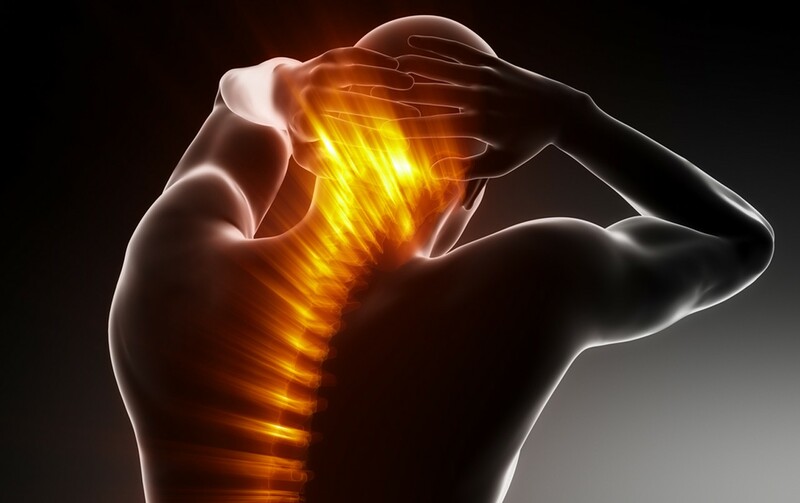 However, there are major challenges including its ineffectiveness for axial back pain, the burden of paresthesia-related discomfort and difficulties producing indisputable research. Recently, there have been the major technological innovations of high-frequency and burst stimulation. Studies have shown these to provide improved analgesia even for axial pain without the problems associated with paresthesia. Dorsal root ganglion stimulation may be useful in certain subsets of patients with dermatomal distribution of pain. Other scientific data and technological improvements such as recent research on cost–effectiveness, MRI compatibility and very recent advances in spinal column stimulation are appraised.